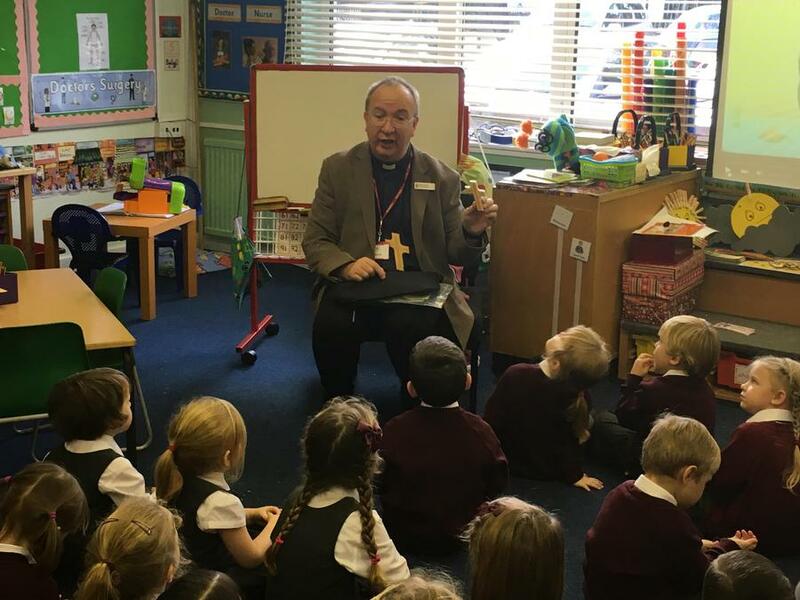 We welcomed Archdeacon Elwin Cockett to school on Wednesday 18th November to our school. He led our assembly about thankfulness and visited every class. 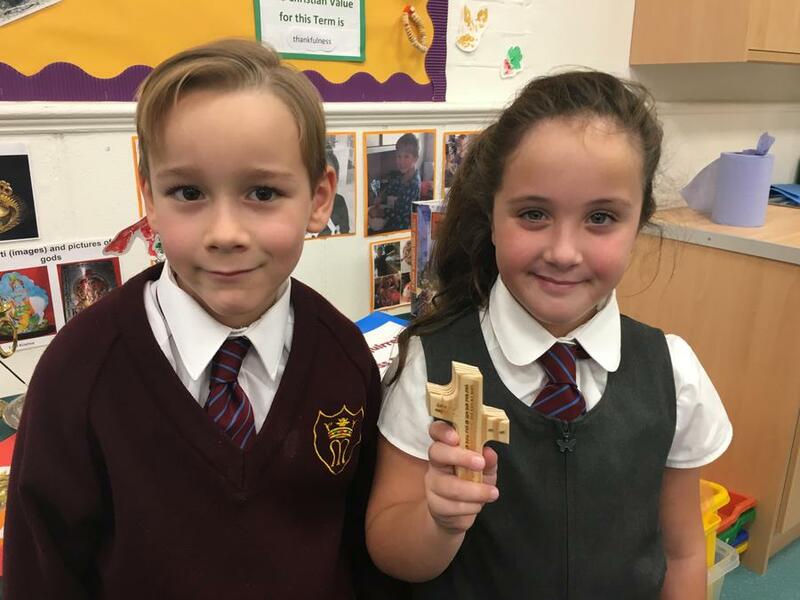 Archdeacon Elwin gave every class a Chelmsford Holding Cross to help us live distinctively as Christians. The cross serves to encourage prayer. The Bible words inscribed on it remind us about the heart of Christian living: to love the Lord you God, and to love your neighbour as yourself. 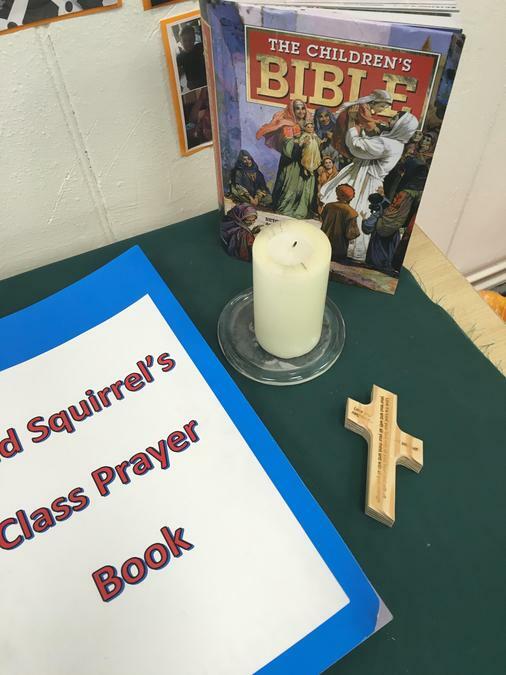 Each class in our school has a worship area. The crosses will be kept safe there but are there to be held by the pupils at times of reflection and prayer. 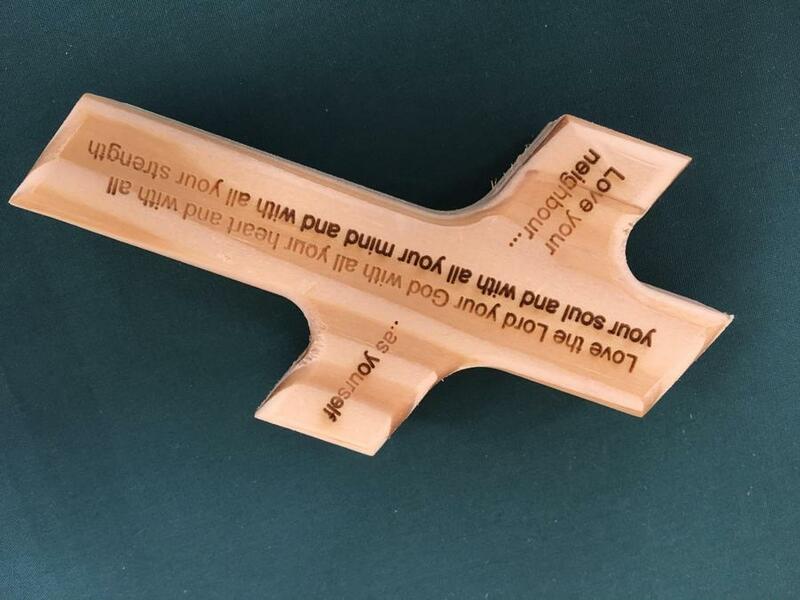 Thank you to the Chelmsford Diocese for the thoughtful gift and for sharing Archdeacon Elwin with us too.